Combining object storage technologies to access unstructured data with cost-effective, secure, off-cloud green storage. Minimize your carbon footprint and save in technology costs. 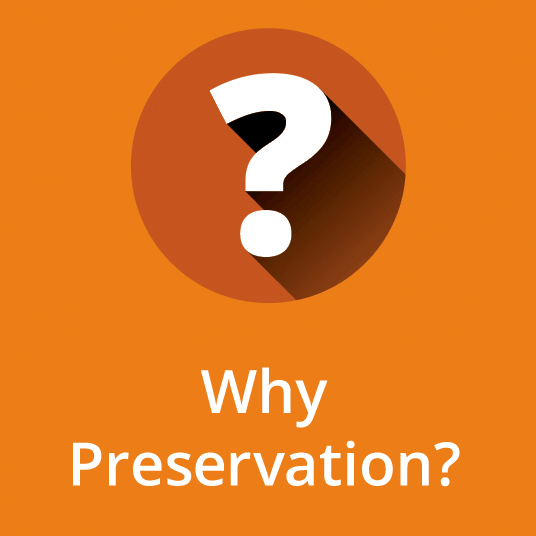 Now offering the option for direct connect to your cloud storage before or after digital preservation is performed.